This refund policy is applicable to two transactions, firstly the transaction between Eventfull and Event planners which arises when Event Planners make payments to have their tickets sold and purchased on our site or for marketing and event management services. Secondly the transaction between the Event planners and Consumers when consumers purchase a ticket for a paid event. All sales for marketing and event management services is final. 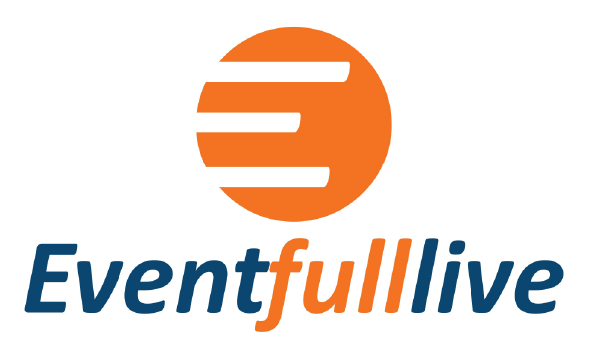 Plainly put, there are no refunds for marketing and event management services provided by Eventfull. However, you can transfer the payment for those services to other services provided by Eventfull. Kindly read our Transfer policy for more information. The event is cancelled before more than 10 Consumers register for it. A sale and purchase services of tickets was erroneously requested in a free event. All requests for refund must be accompanied by actual prove of the cancelled event or the error. Consumers can request for a refund upon cancellation of their attendance for the event. Where the ticket is an electronic copy, delete the ticket from your device. Failure of a Consumer to abide by the following rules amounts to fraud by the Consumers which shall attract the full weight of the law. Event planners warrant that the applicable procedure to check the validity of the ticket will always be followed. Eventfull shall not be held liable under any circumstances for any costs arising from non-compliance by Eventfull with applicable procedures that must be applied by Event planners to ascertain the validity of tickets. Eventfull shall not be liable for any costs and/or damage associated with tickets arising from situations with scam and/or for damage associated with the purchase of the ticket through parties other than Eventfull.